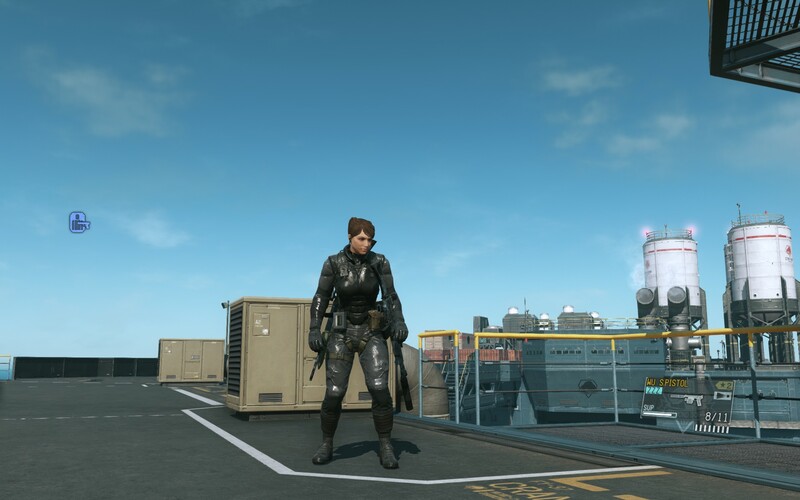 It may seem dumb to some of you, but the ability to play as one of my female soldiers in MGS5 really improves the experience for me. I like being able to see myself in my digital avatar, and it feels very empowering to see a woman being treated as a highly competent solider, a leader, and a threat to be taken seriously on the battlefield. To use another example, I'm not sure whether Mass Effect would be one of my favorite video game series of all-time if I hadn't had the ability to play as FemShep. I know that feel. When I forget to turn off debug mode Art by Etienne Issartial, story and text by Thomas Gx, and translation by Mark Nighingale.